On March 26, 2009, Walkup Melodia attorneys filed the first lawsuit in the country on behalf of a patient suffering a revision of a defective DePuy ASR hip implant. Because we were the first to file, our lawyers were the first in the country with the opportunity to examine the background testing and planning documentation employed to design the DePuy ASR hip implant. In short, Walkup Melodia lawyers have an unrivaled understanding of the ASR device. Moving forward, Walkup, Melodia, Kelly & Schoenberger has put together a team of attorneys who are prosecuting our defective DePuy ASR acetabular cup cases. Among the attorneys on the team are partners Michael A. Kelly, Matthew D. Davis and Khaldoun A. Baghdadi, together with associates Spencer J. Pahlke and Conor M. Kelly. Having assigned multiple attorneys to these cases, we are able to offer our clients several points of contact within the firm, making it easy for them to speak with an attorney who is working on their case. If you received an ASR hip implant and are experiencing problems, you may qualify for compensation for physical damage, additional surgeries and your pain and suffering. Do not contact DePuy Orthopaedics or Johnson & Johnson without first talking to an attorney with experience handling defective medical device cases nationwide. It’s important that you understand your rights. Call the law office of Walkup Melodia toll-free at (415) 981-7210, or contact us online. 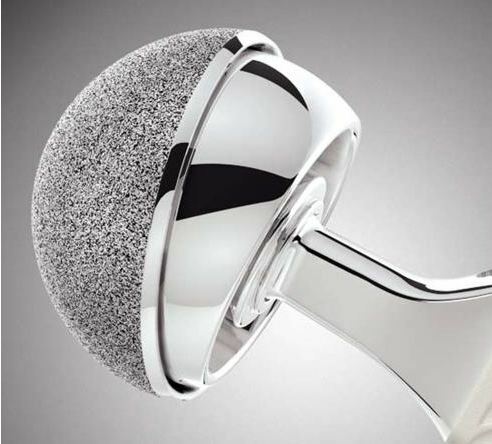 We handle DePuy ASR hip implant lawsuits in California and nationwide.